Resurrection OC meets at Oso Grande Elementary School, at 10:00 am! We’re here to help you move beyond busy and fine by connecting with God. 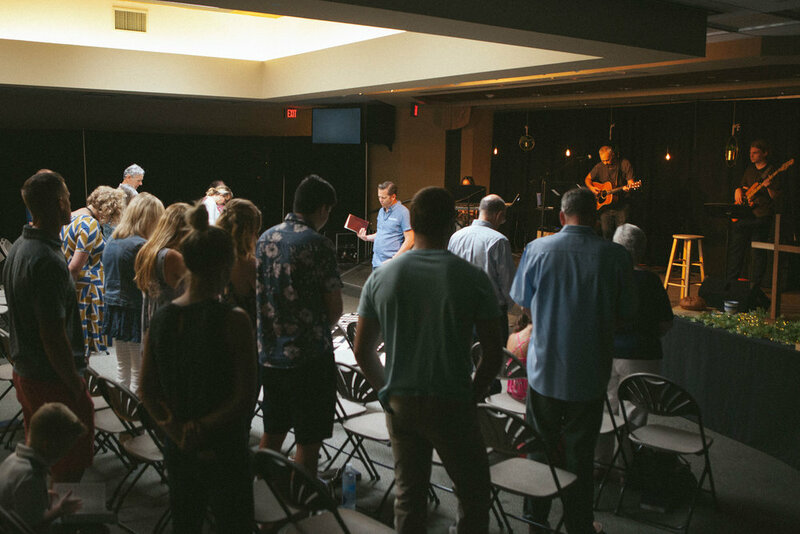 WE LOVE THAT TACO PARTIES, SERVING TOGETHER, AND EXPLORING BEING A REAL COMMUNITY TOGETHER DRAWS PEOPLE TO RESURRECTION OC AND GETTING TO KNOW GOD! 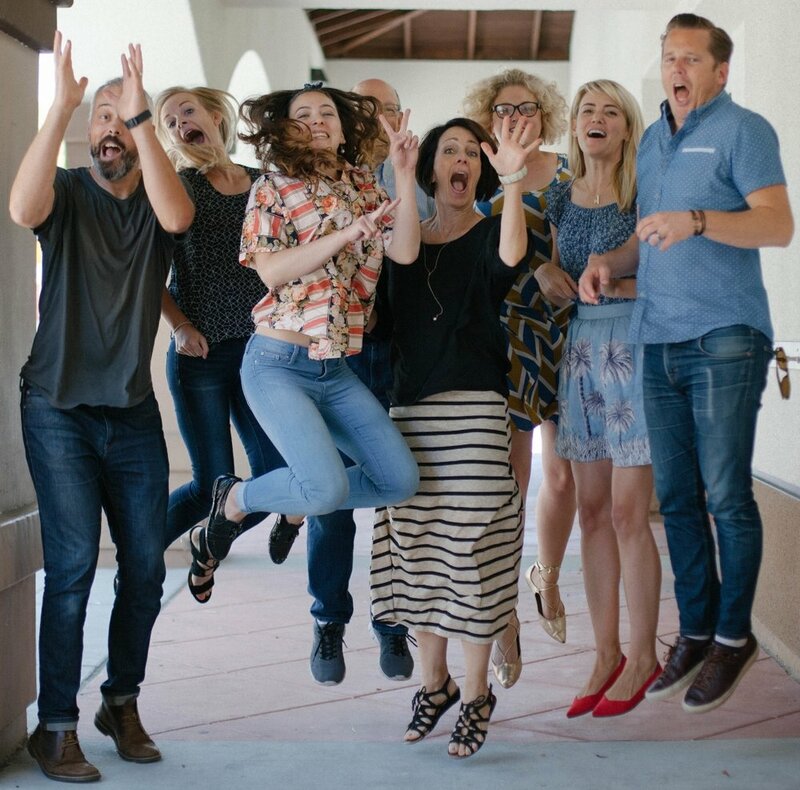 When you visit Resurrection OC, you can expect a bunch of friendly faces to help welcome you and get your kids checked in to Sunday School. You can expect a multi-purpose room transformed into a space where visitors are welcomed as we sing, pray together, listen together to God’s word and give. You can expect a good cup of coffee and donuts and for someone to welcome you. You can expect everything from jeans and flip flops to collared shirts (and maybe a tie or two). Dress however you feel comfortable. We’re glad to have you. 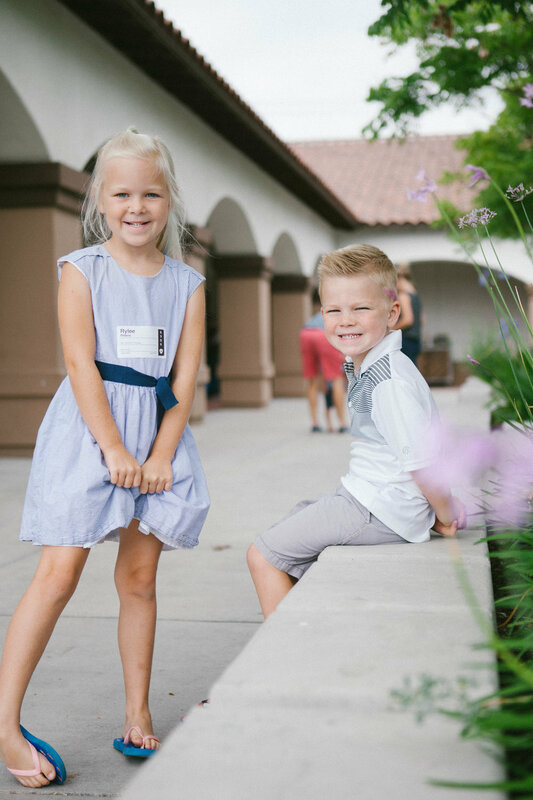 We have lots of young families and kids are always welcome at Resurrection OC. You’re welcome to keep kids in the service (we have clipboards for coloring) and we also provide a nursery (ages 0-3) and Sunday School (through 5th grade). 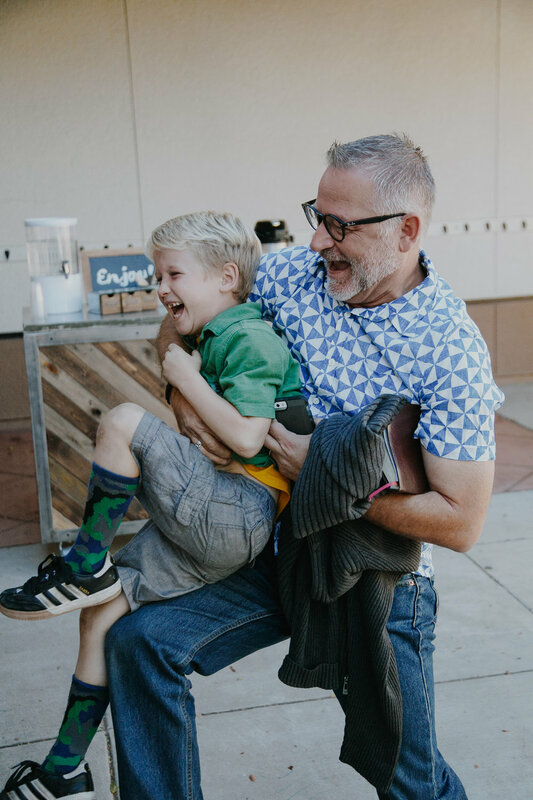 When you come to Resurrection OC for the first time, you can check all your kids in at the check-in tent. You’ll be directed to nursery and Sunday School rooms. Hold on to your claim ticket to pick up your child up after the service. Join us this Sunday at 10:00am! We can’t wait to meet you. Learn More about Children's Ministry!